The biotechnology space is one of the most exciting and innovative corners of the broader healthcare sector. Some exchange traded funds (ETFs) reflect that innovation including a new fund Global X. 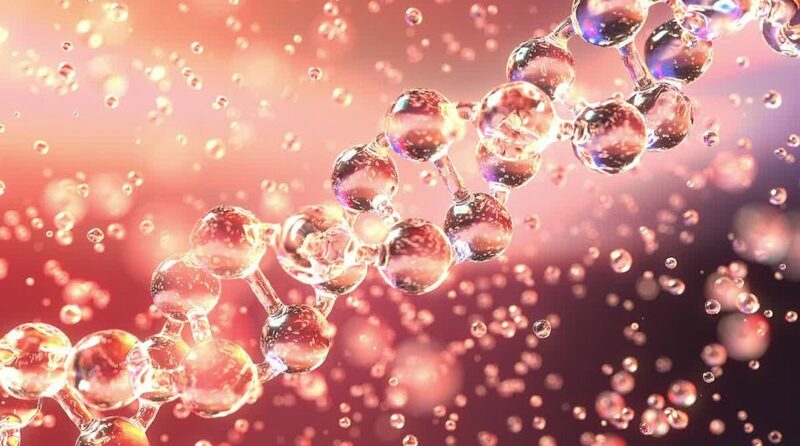 The Global X Genomics & Biotechnology ETF (NASDAQ: GNOM) debuted Tuesday. GNOM tracks the Solactive Genomics Index. The new ETF “seeks to invest in companies that potentially stand to benefit from further advances in the field of genomic science, such as companies involved in gene editing, genomic sequencing, genetic medicine/therapy, computational genomics, and biotechnology,” according to New York-based Global X.
Genomics is widely viewed as a vital area of health sciences and one that has the potential to help people live longer, healthier lives. About 98% of GNOM’s 40 holdings are classified as biotechnology or life sciences companies. GNOM’s thematic exposure could benefit investors as researchers and scientists tap genomics as a way of treating numerous diseases. Adding to the long-term case for GNOM is the fact that gene therapy testing is still in its nascent stages. In the U.S., the Food & Drug Administration (FDA) approved such testing just two years ago. Today, human clinical trials are being held around the world with the hopes of using genomics to find improved treatments and cures for numerous diseases. “While a truly comprehensive understanding of genetic variation in humans is still far away, the vast scope of genomics highlights the seemingly unparalleled opportunity to develop new treatments for any number of diseases; such potential suggests that genomics’ total addressable market (TAM) could continue to grow rapidly, and for a long time, as each new use case is identified,” according to Global X.